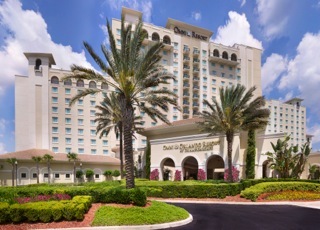 Mother’s Day is this weekend and Omni Orlando Resort is offering several services to “spoil” mom including a delicious Mother’s Day Brunch and 20% off spa services at the new Mokara Spa. A variety of services are available including a customized Mokora facial and a Dragonfly Stone Massage, both of which sound wonderful! Deluxe room accommodations for a minimum two night stay (arriving Friday or Saturday of Mother’s Day weekend).